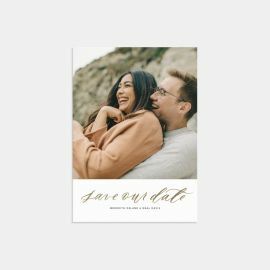 Pencil in your big day with our custom Save the Date photo cards. 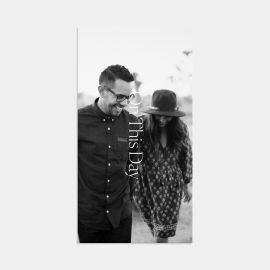 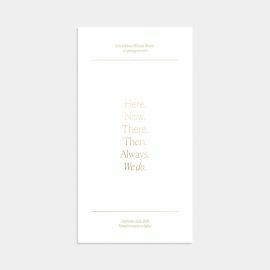 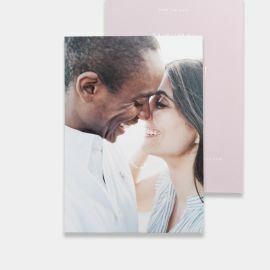 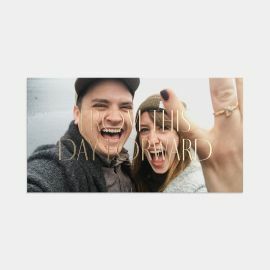 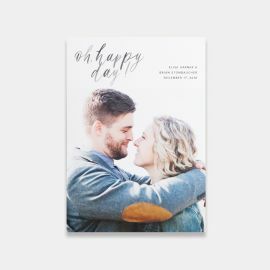 Printed on premium quality 100% recycled paper and offered in foil-stamped and hand-lettered options, these customizable photo cards are fridge-worthy. 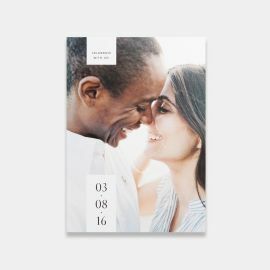 Share with ease the date, time, place and details of your wedding with your friends and family using our pre-designed templates. 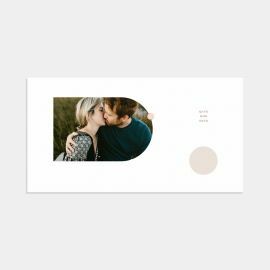 Choose your favorite design, and pair it with your choice of Kraft, White, or Iron Grey envelopes. 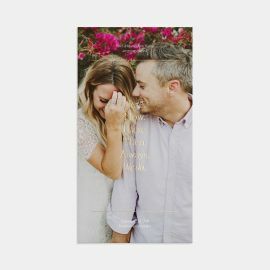 Wanting to share a photo from an upcoming engagement shoot? Be sure to check out our Guide to Your Engagement Photos beforehand, for tips and tricks on how to capture your favorite image, together. 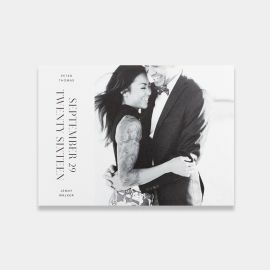 Once you choose your winning image, you can create your Save the Date card in minutes with our easy image uploader within our editor. 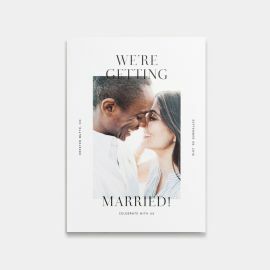 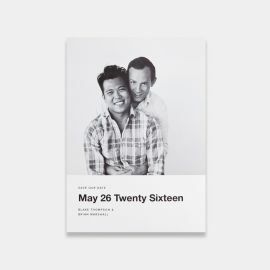 If you love our Save the Date designs, don’t miss our accompanying Wedding Invitations line, featuring clean, timeless designs perfect for the modern couple. 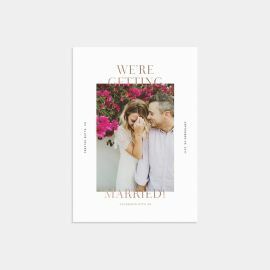 Or, explore our entire Wedding Card Suites for cohesive collections of wedding stationery for your entire wedding journey.